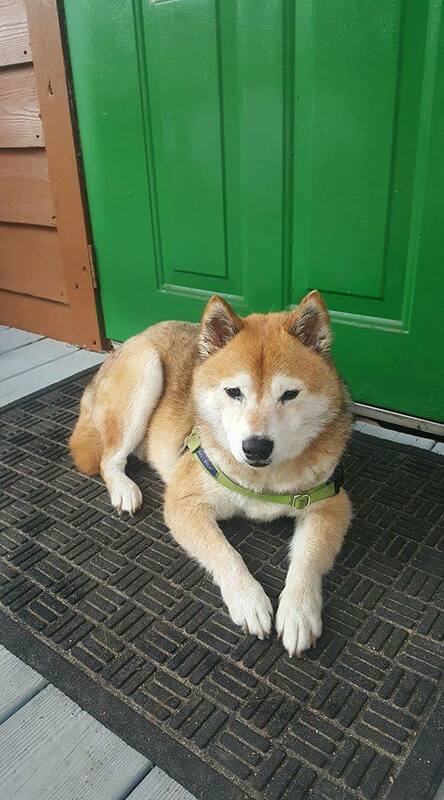 Shogun has finally recovered from his medical issues and is now up for adoption. We found that he has a thyroid issue and must take a thyroid pill every day. He has done so well and his hair has come back almost totally at this time! Shogun is neutered and is up to date on all his vaccines and is on flea and heartworm prevention and his weight is 25lbs. 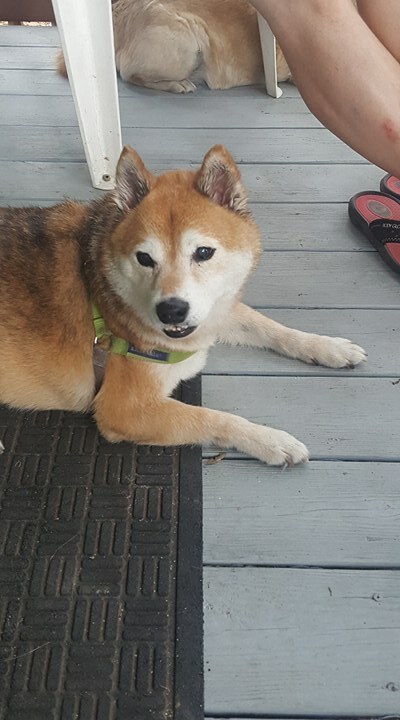 Shoguns foster says he is the sweetest dog and gets along with both his Shiba and doesn’t even care there’s a cat around. Older children would be best since he is and older guy. 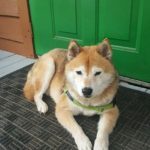 He loves to go for as many walks as you will take him on and walks very well on the leash. Shogun is located in St Pete. 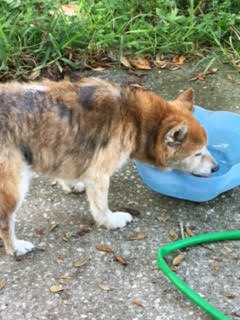 Please contact us if you are interested in adopting Shogun at apply@shibainurescueflorida.org. 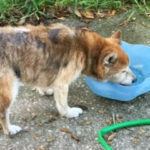 Shiba Inu Rescue of Florida is just getting started and could really use your help saving Shibas. Any size donation can make a difference! 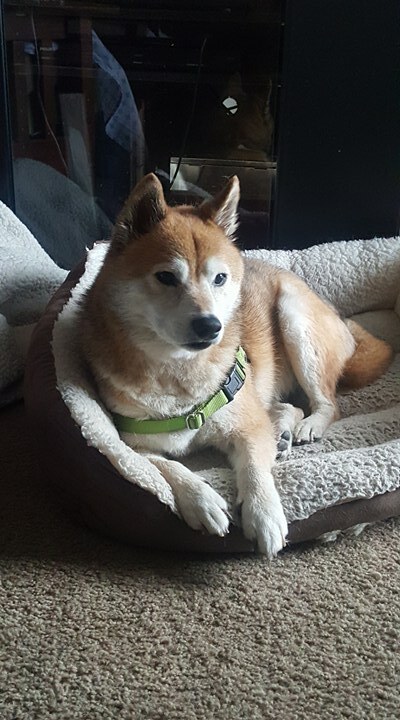 Send our Shibas a gift, right from our Amazon Wish List! 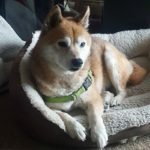 Welcoming all South Florida Shiba Inu owners and dog lovers! 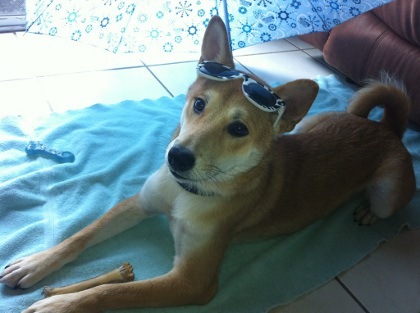 We want to be able to bring all local Shiba pups together on a monthly basis for a play date. 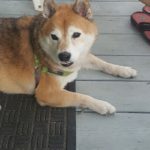 Please help spread the word and we hope to see lots of Shibas and their humans at the park! Visit the group on facebook to find out about play dates.